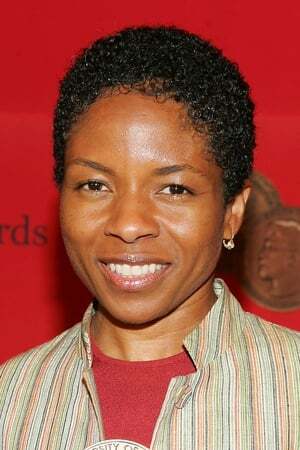 Lisa Gay Hamilton (born March 25, 1964) is an American film, television, and theater actress known for her role as attorney Rebecca Washington on the ABC legal drama The Practice, and for her critically acclaimed performance as young Sethe in Jonathan Demme's film adaptation of Toni Morrison's Beloved. Her theater credits include Measure for Measure (Isabella), Henry IV Parts I & II (Lady Hotspur), Athol Fugardâ€™s, Valley Song and The Ohio State Murders. Hamilton was also an original cast member in the Broadway productions of August Wilsonâ€™s, The Piano Lesson and Gem of the Ocean.